October is breast cancer awareness month and it brings to mind the need to give back and include philanthropy as part of a company’s responsibility. 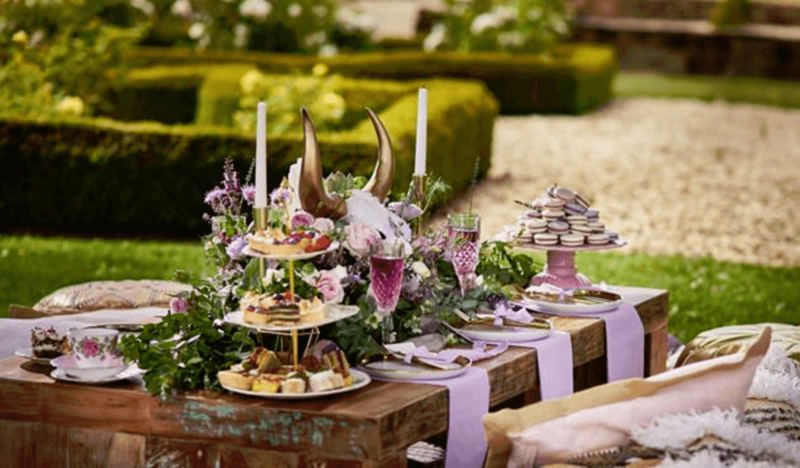 With so many charities with great causes to support, how can fundraising be a part of your event planning business? 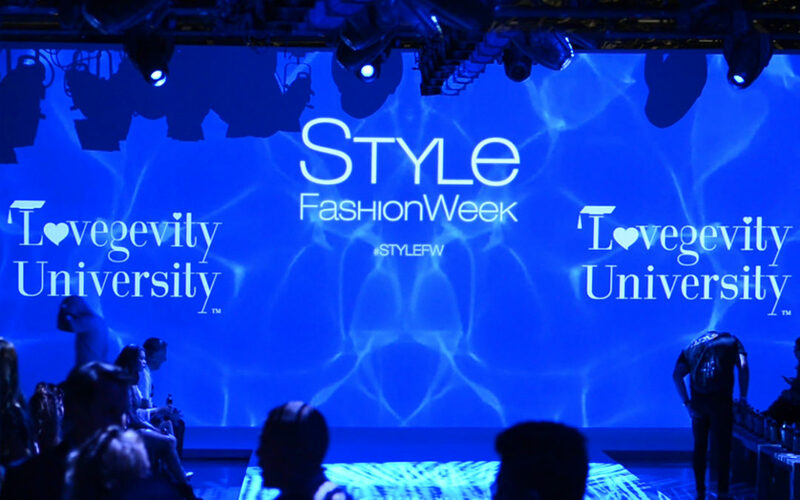 Lovegevity students had the exciting opportunity to intern and help produce Style Fashion Week 2017 in New York. Students participated in a live workshop introduction to Fashion Show Production as part of their emersion into the world of fashion and all of its moving parts.